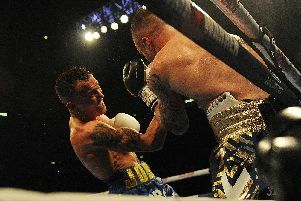 Leeds boxer Josh Warrington successfully defender his IBF featherweight title on Saturday night with an epic points victory over Carl Frampton in Manchester. 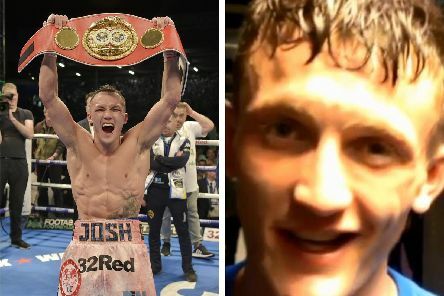 Josh Warrington has questioned Carl Frampton’s motivation and insisted the Belfast boxer posed no bigger threat to him than Lee Selby ahead of their IBF world title fight in Manchester this month. 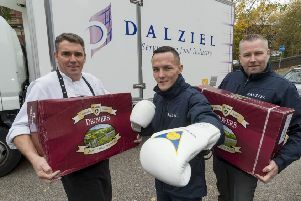 Leeds boxer Josh Warrington is preparing for a career-defining showdown fight with Carl Frampton in Manchester on December 22. Boxing fans in Leeds got a taste of what is to come this weekend when two of the city’s best loved sporting heroes compete on home turf. He’s proved he has the perfect recipe for success in the boxing ring.